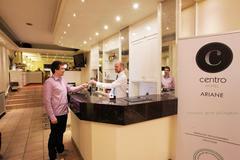 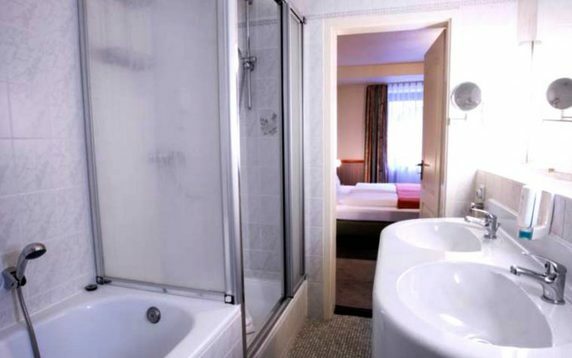 Private gay-owned hotel showcasing simple, modern rooms. 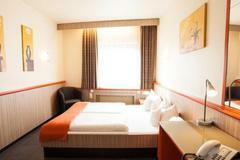 Situated directly in the heart of Cologne's gay scene historical city center. 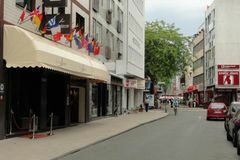 Great views onto the carnival parade passing in front of the house. 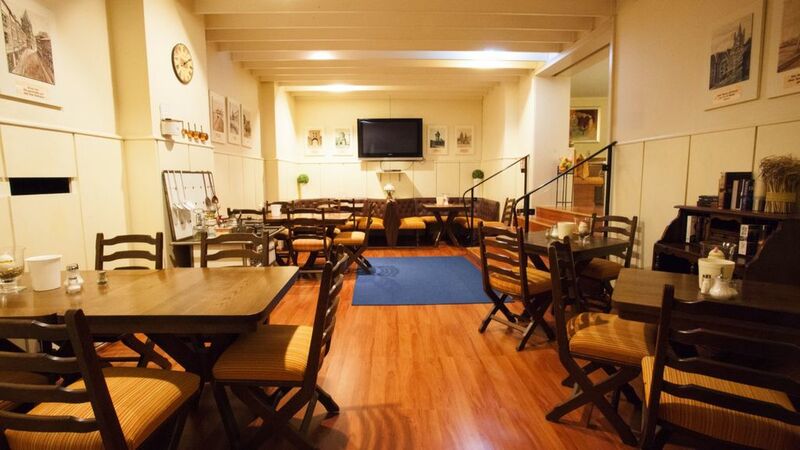 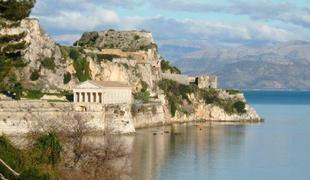 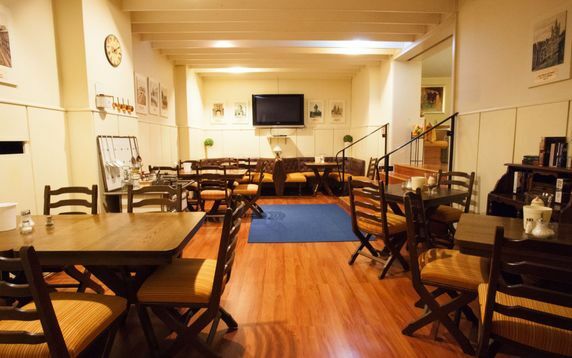 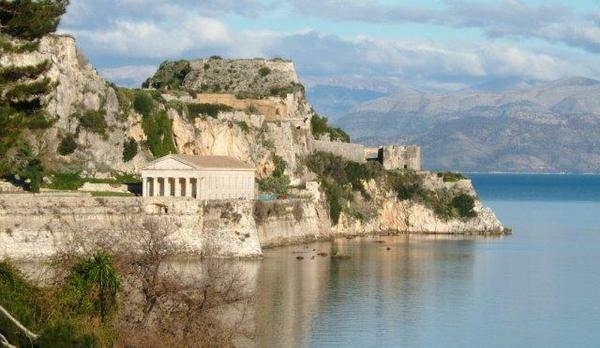 This splendid little getaway is the perfect meeting ground for every traveler. 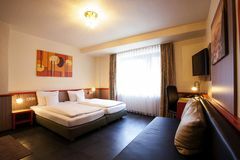 Located in the ancient Altermarkt(Old City), cultural sightseeing, fine dining and shopping are within walking distance. Whether you're on serious business or seeking adventure, the Hotel Ariane has just what you need to enjoy all the comforts of Cologne. 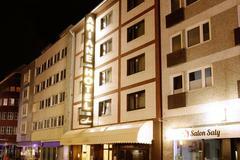 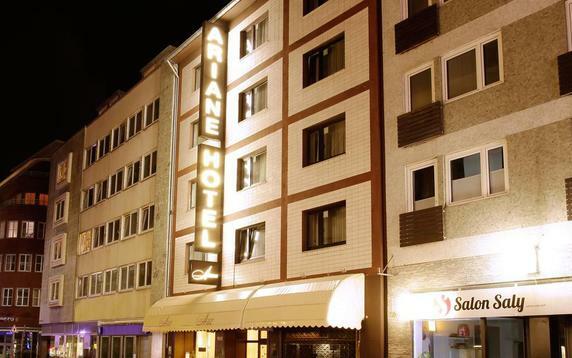 Hotel Ariane - your little hotel with the big heart. 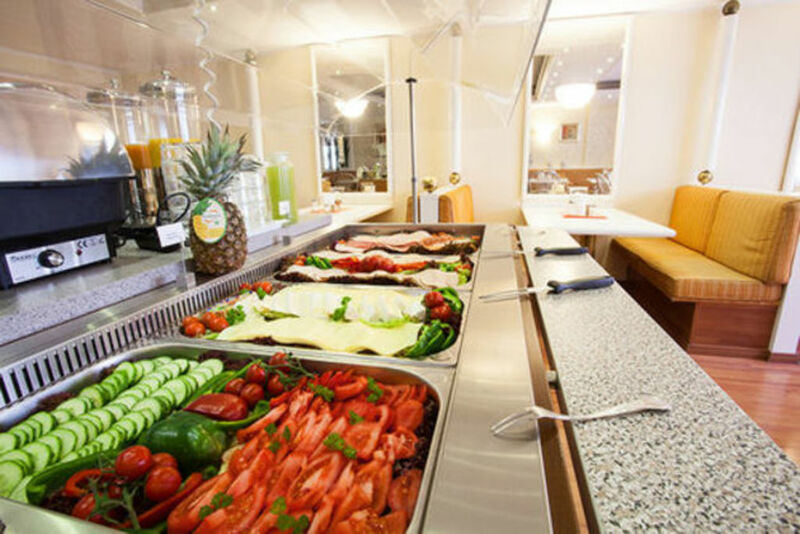 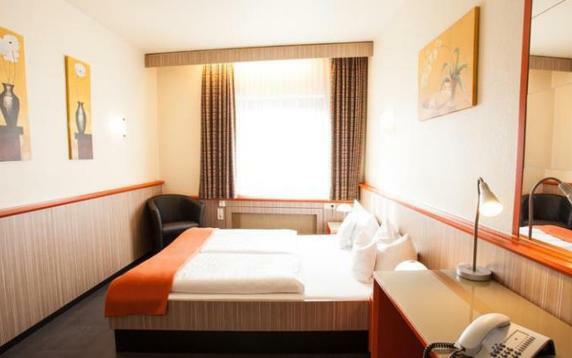 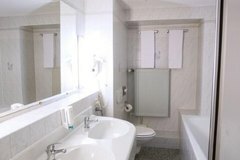 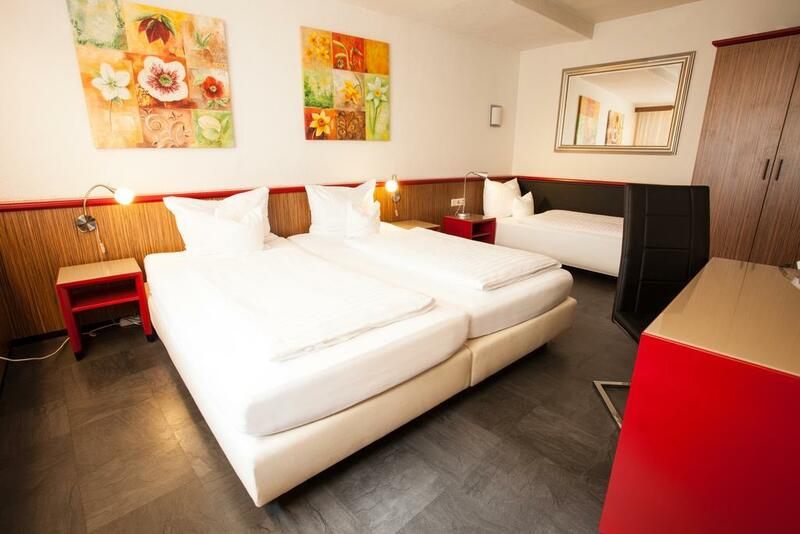 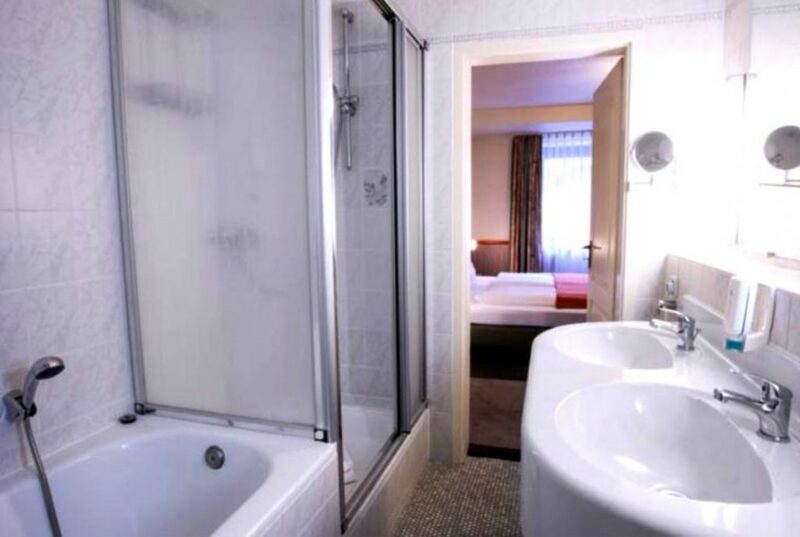 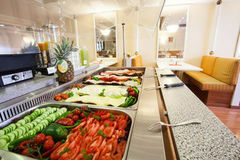 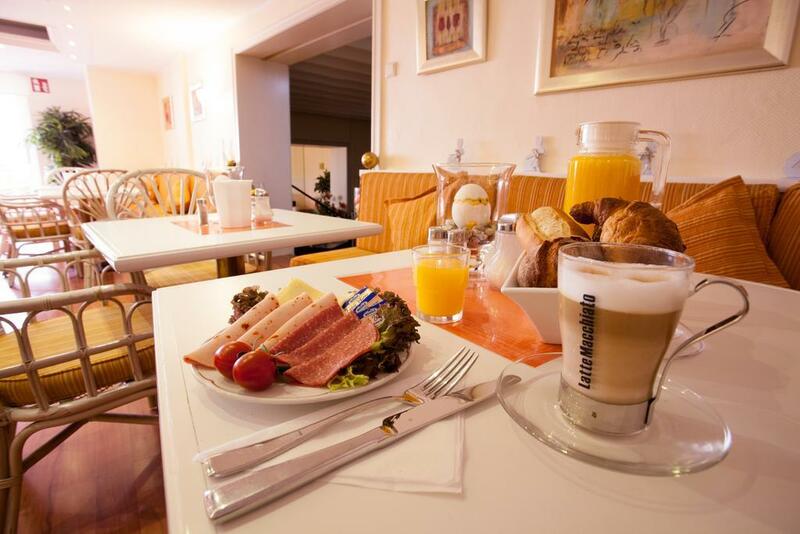 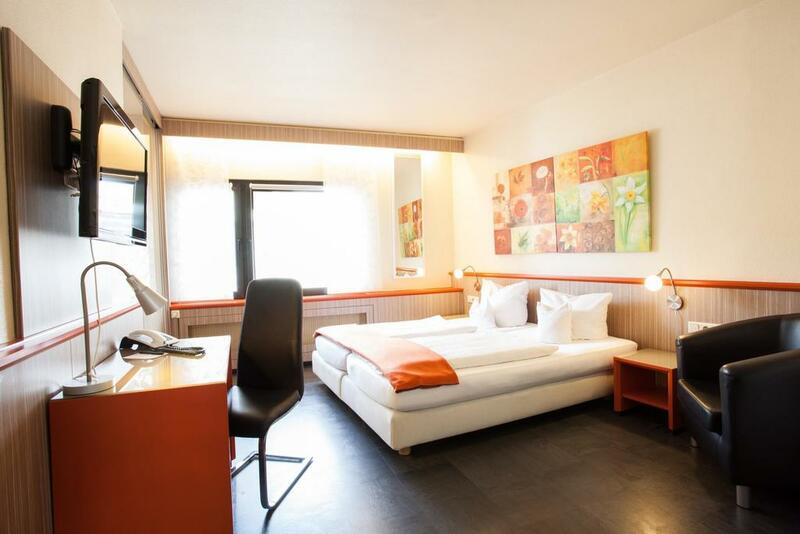 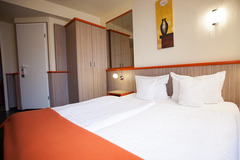 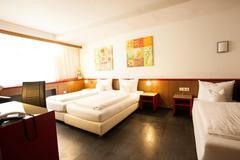 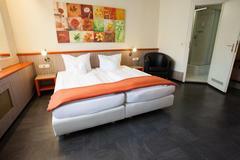 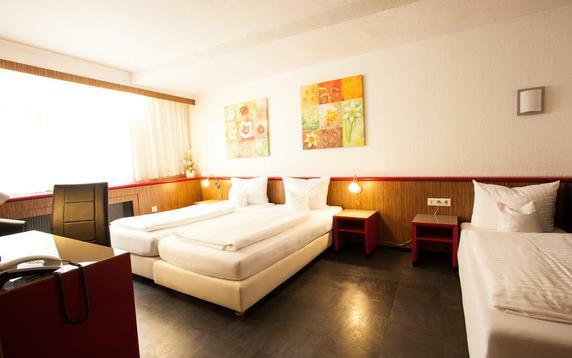 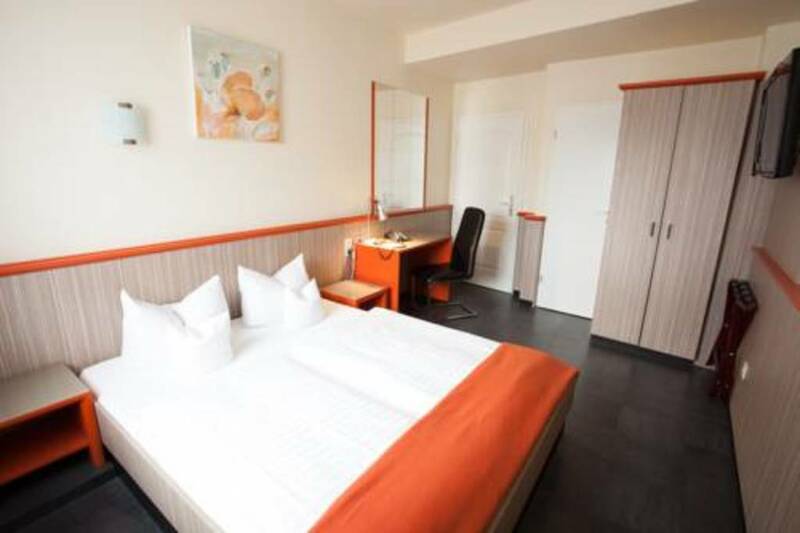 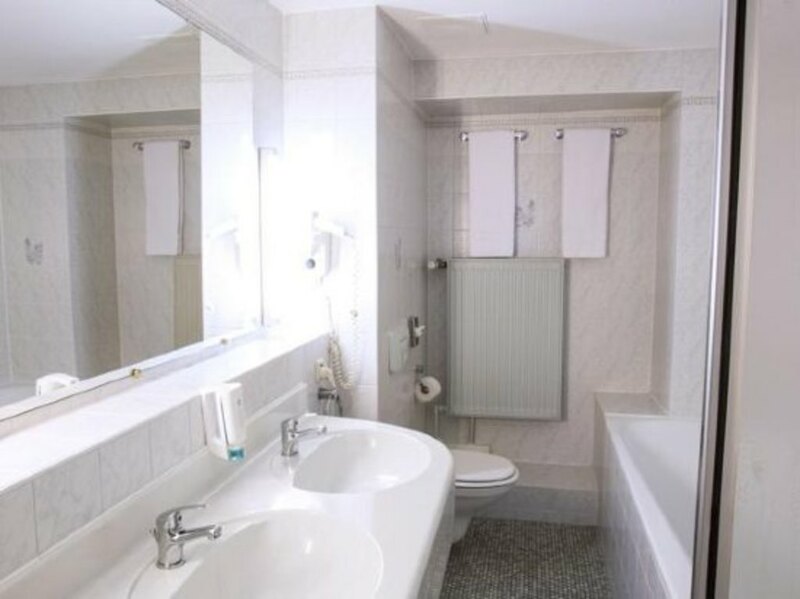 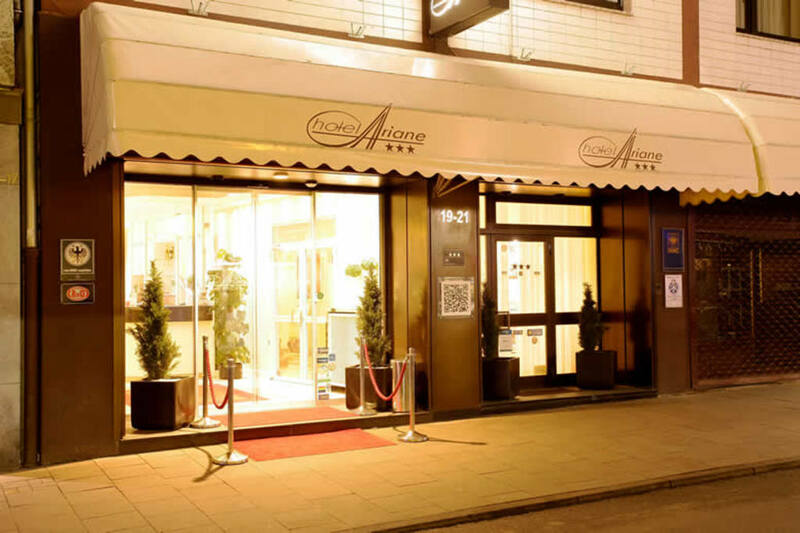 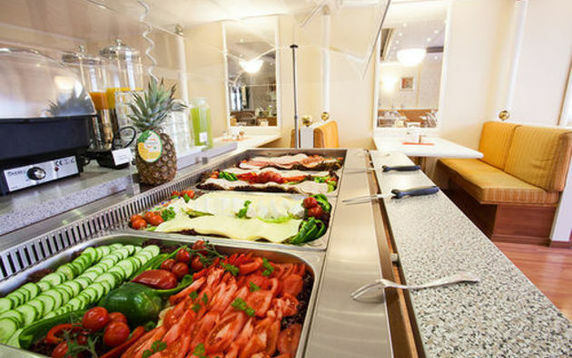 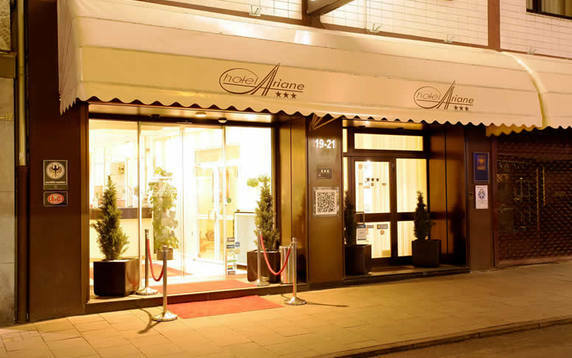 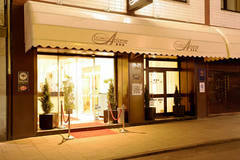 Centro Hotel Ariane is a 3 star gay-friendly property, set in the very center of Cologne, Germany. 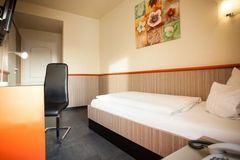 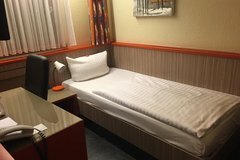 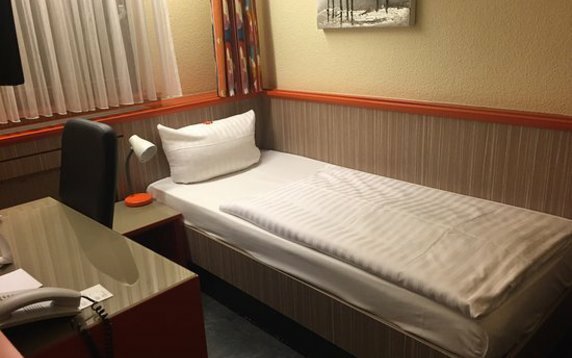 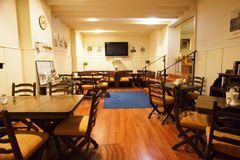 This welcoming hotel offers its guests free Wi-Fi, tasty breakfast, friendly atmosphere and a very convenient location – close to the stops of public transport. 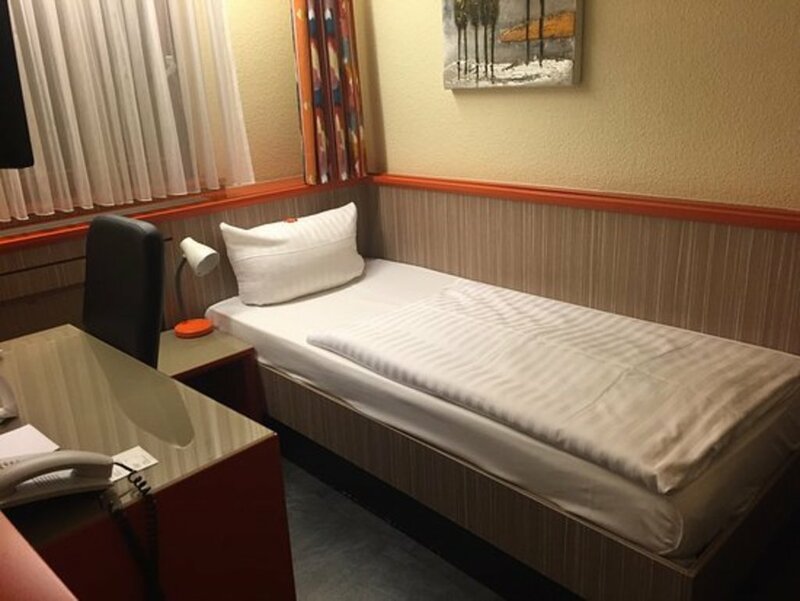 You can reach this building out of the Cologne Bonn Airport (14.5 kilometers) or Dusseldorf International Airport (41.8 kilometers) if you travel by air. 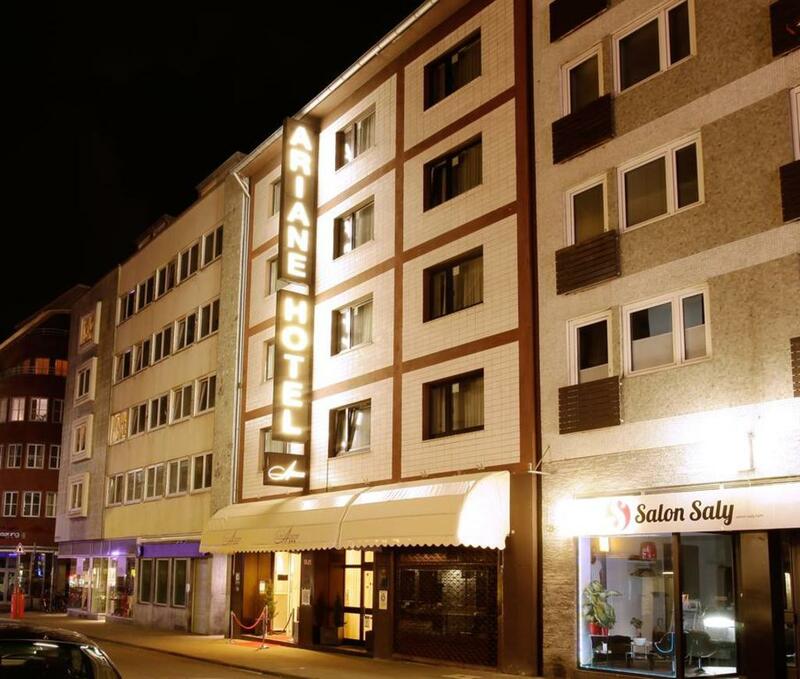 The central railway station is found in a 15-minutes’ walk from the inn. 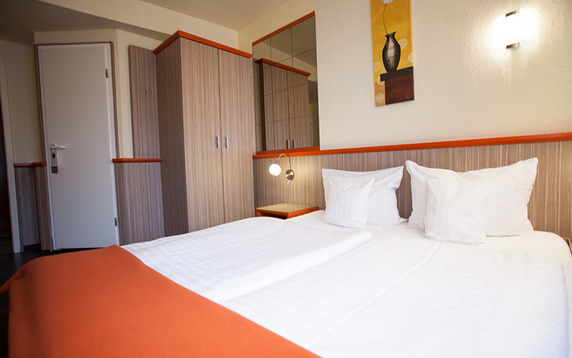 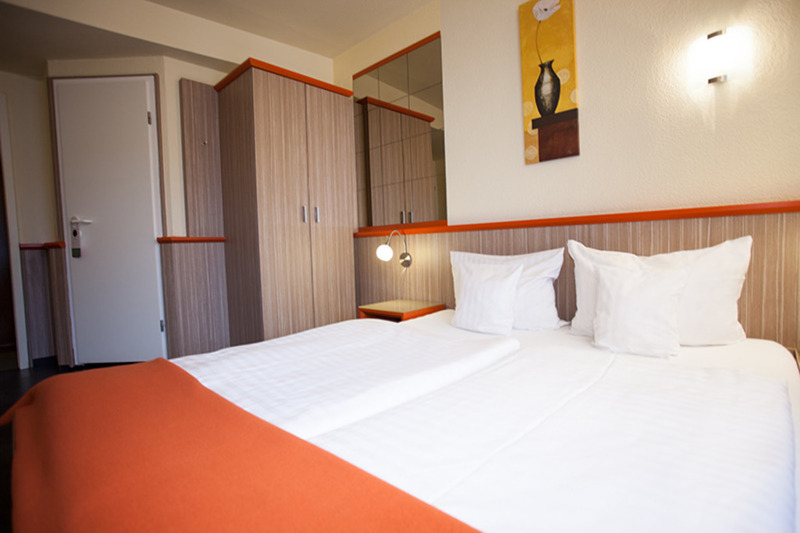 40 comfortable, soundproofed apartments occupy the area at Centro Hotel Ariane. 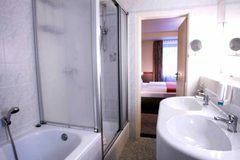 Each of them is contemporary and provides the room visitors with a shower in the bathroom, a hairdryer, a telephone, a WC and free Wi-Fi. 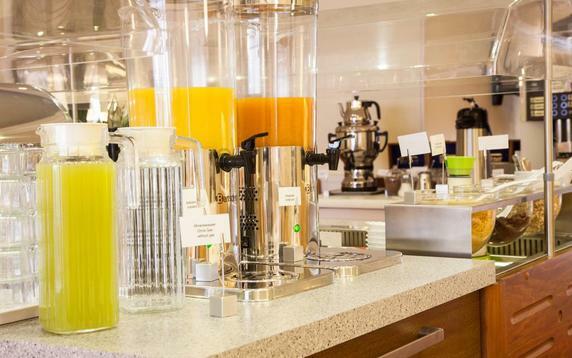 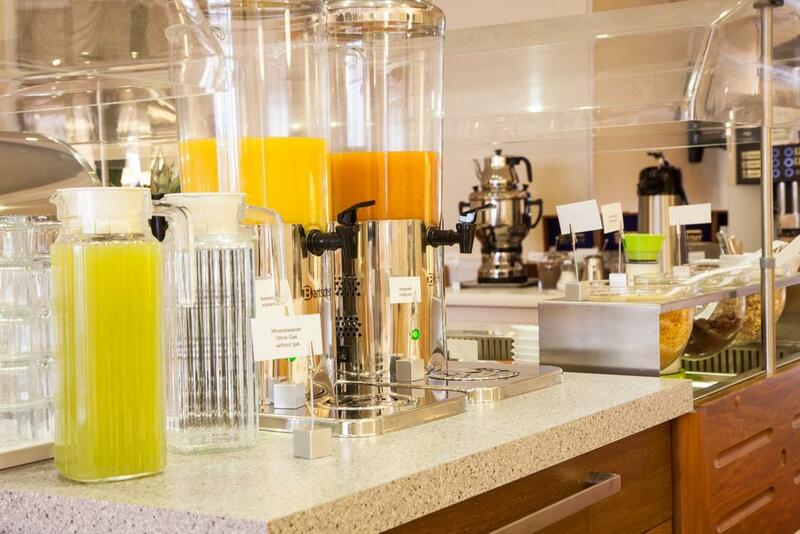 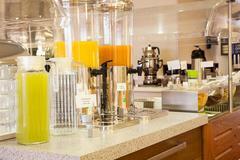 Each morning you will have an opportunity to enjoy breakfast buffet that is included into the cost for the room. You should visit the famous Cologne Fair and the Lanxess Arena by public transport and enjoy the local hospitality. 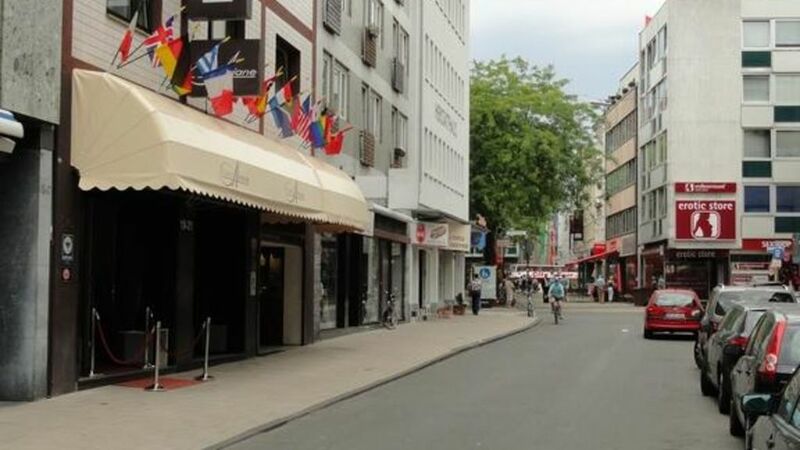 The old part of the city is the best choice for people, who like wandering along attractive streets, filled with the sense of something special and really magical, like the Käthe-Kollwitz-Museum, the Opera and the Chocolate Museum, where your breath will be taken away by the great number of chocolate and sweets. 4-minute walk from Heumarkt tram station. 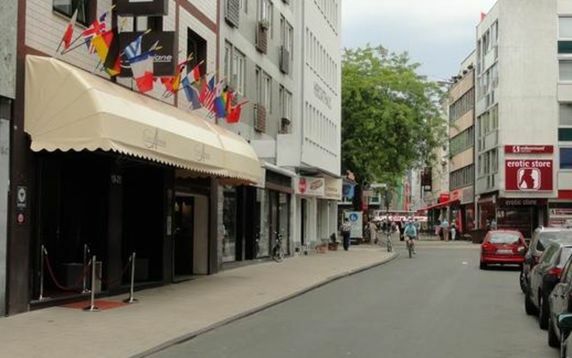 It's also a 7-minute walk from the Fragrance Museum and less than a kilometer from Cologne Cathedral. Great location!